If you’re searching for professional Hoboken, NJ, Refinance Home Loans assistance, you’ve come to the right place. At Northstar Funding, clients are our number one priority, and we’ll move quickly to address your concerns. If you’re struggling to make payments on your mortgage, it’s important to act quickly and seek professional assistance before your problems worsen. Our personable Hoboken, NJ, agents are here to restructure your payments and interest rates and help you protect your investments. How long does the owner plan to keep the property? What is the current interest rate vs. the proposed rate? What is the current payment vs. the proposed payment? What is he trend and forecast for property values in the area? Will the property be a primary residence or rental? The answers to these and other questions will determine if a re-finance is a great idea, or a very bad idea. Northstar Funding professionals can guide you through the decision-making process so you are confident about moving forward, or waiting. 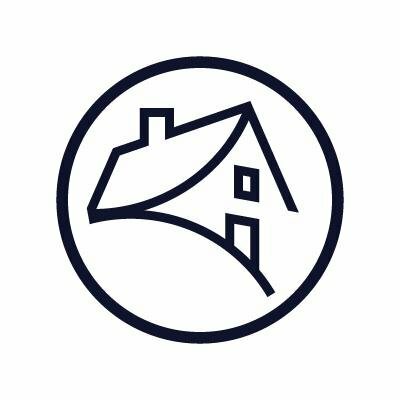 We’re proud of the reputation we’ve developed in Hoboken, New York, Newark, and Hackensack, and our agents look forward to working with you. Whether you have several troublesome loans or a single difficult mortgage, we’re up for the task. We’ll go over your finances to determine what payment plan and interest rate you can afford, and we’ll do what it takes to close on your product in a timely fashion. Northstar Funding is the name to remember for Hoboken, NJ, Refinance Home Loan assistance. Our rates are competitive, and we’ll give your matter the detailed attention that makes all the difference. We’re conveniently located in Hoboken, NJ, and our agents offer flexible appointment options to better serve you. 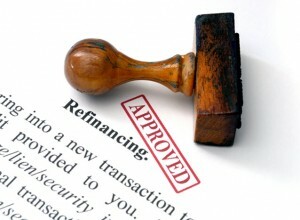 To find out more about our refinancing policies and speak directly with an agent, call our office today!